Ever seen an edible arrangement at a party before? 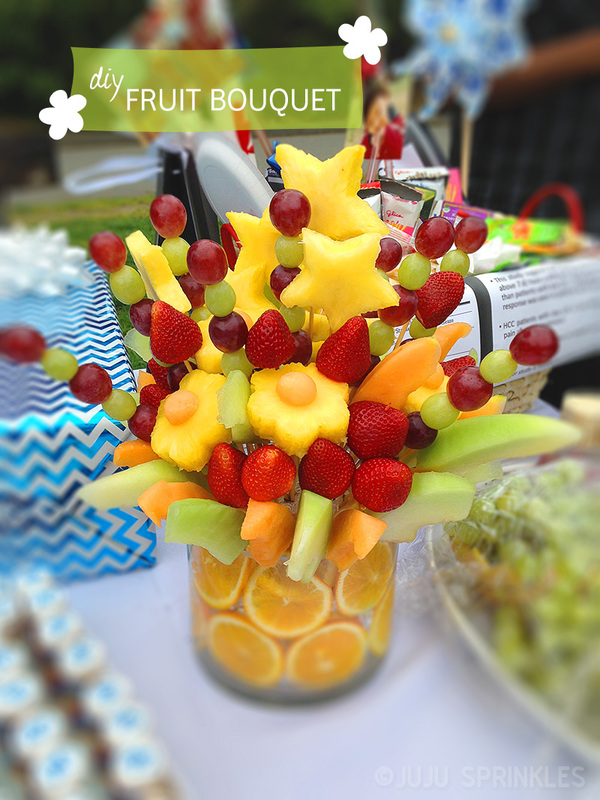 I have always wanted to make one because a fruit bouquet makes a beautiful centerpiece at any events. However, it seems like a lot of work and doesn’t allow you to make it ahead of time. Well, I decided to make one for my sweet brother-in-law’s surprise graduation party to thank him for being so amazing. As shown in the photo, it was a success! 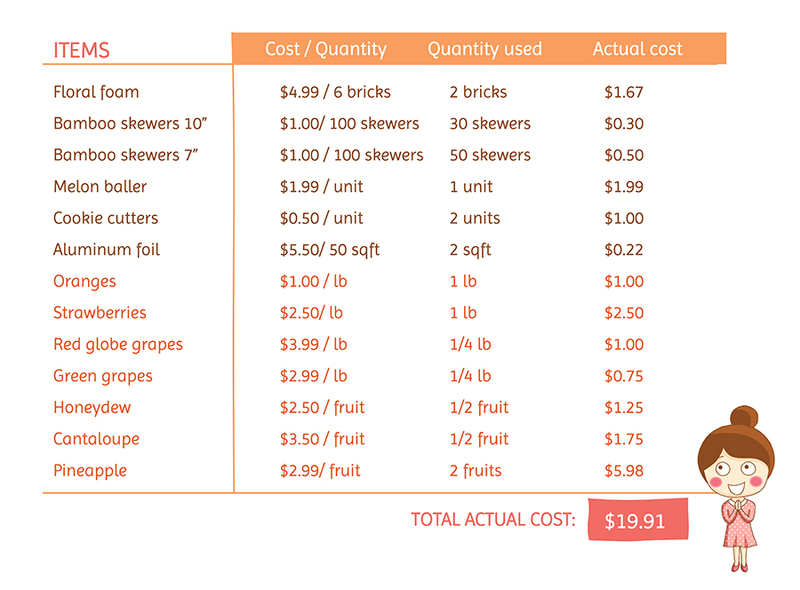 Here’s the actual cost breakdown, all for under $20! Contrary to the belief that it needs to be made the day of, you can prepare all the fruits a day or two days ahead by keeping them fresh in glass-lock containers / ziplock bags. 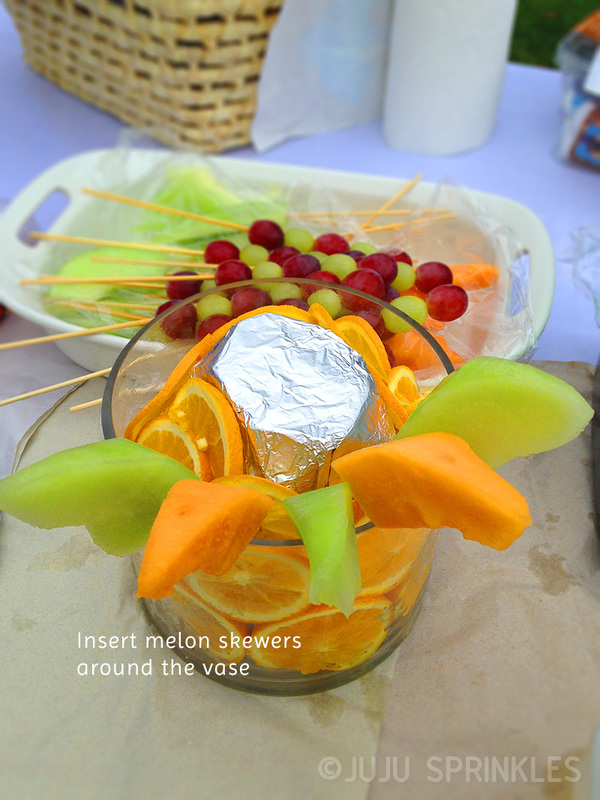 I even skewered all the denser fruits like cantaloupe, honeydew and grapes ahead of time. All the other fruits like pineapple and strawberries, I skewered them the day of when I assembled the whole bouquet. I wanted to see how long it would take me to make this whole project, and it turns out, the total amount of time was 2.5 hours. This included washing, cutting, skewering and cleaning up the kitchen (recipes for natural cleaners here), shaping the base of the bouquet with floral foam and lining the vase with orange slices and finally assembling the whole bouquet on site. Not too bad! This project was really fun to do. Other than saving some money, you can customize the bouquet just the way you want (using organic fruits), take your time making different shapes (hearts/stars/butterflies etc.) and get creative with what you want to display. You can even add non-fruit items like marshmallows, chocolates and candies. Your guests will thoroughly appreciate your bouquet of love! 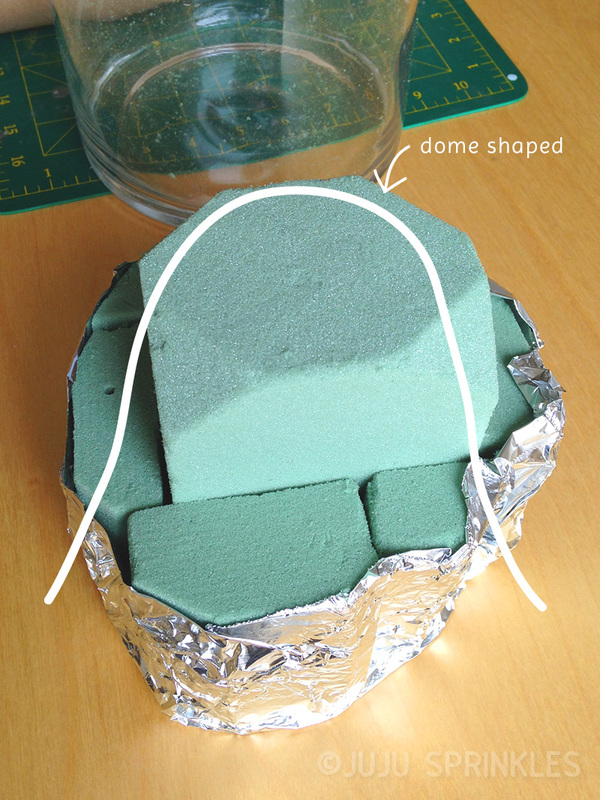 Make a dome-shaped floral foam base that fits inside the vase. 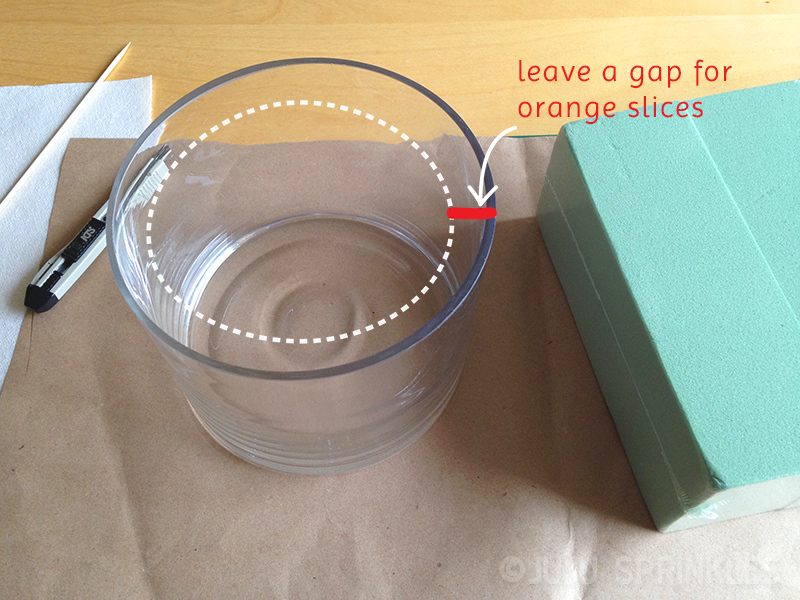 Leave at least 1/2″ of gap between foam and vase for stuffing orange slices later (for clear glass vase only). Wrap entire foam base in aluminum foil. Set aside. Clean each fruit by soaking in 1 part vinegar and 3 part water solution for 5 minutes (Check out other awesome uses for vinegar here). Then rinse fruit thoroughly with water. 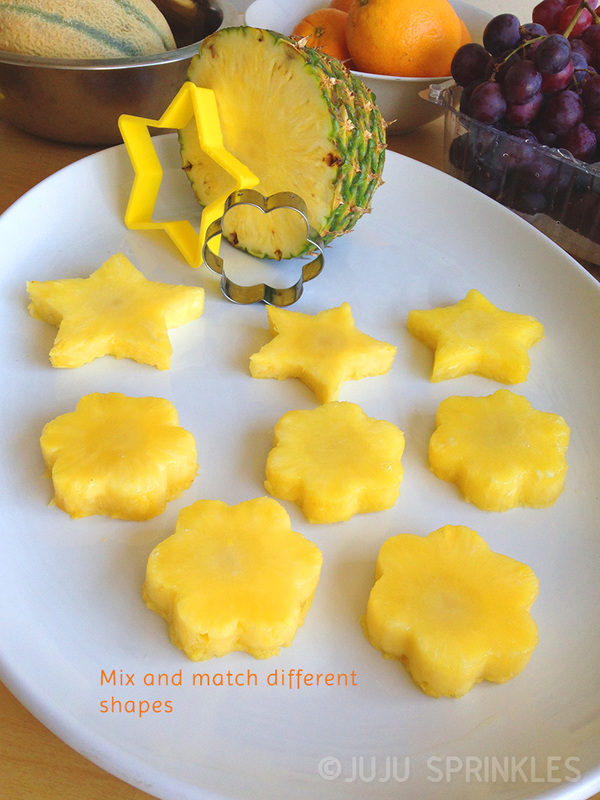 Pineapple – slice 1/2″-3/4″ thick disks (thinner than your cookie cutters) and use cookie cutter to cut out flowers and stars. Trim each flower and star with a sharp knife so it looks sharp and clean. 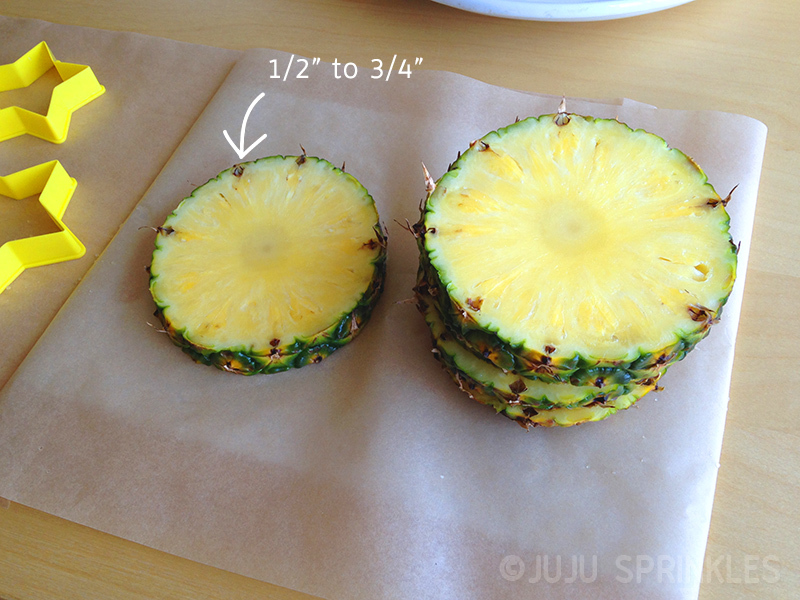 Do NOT thread pineapple pieces yet. 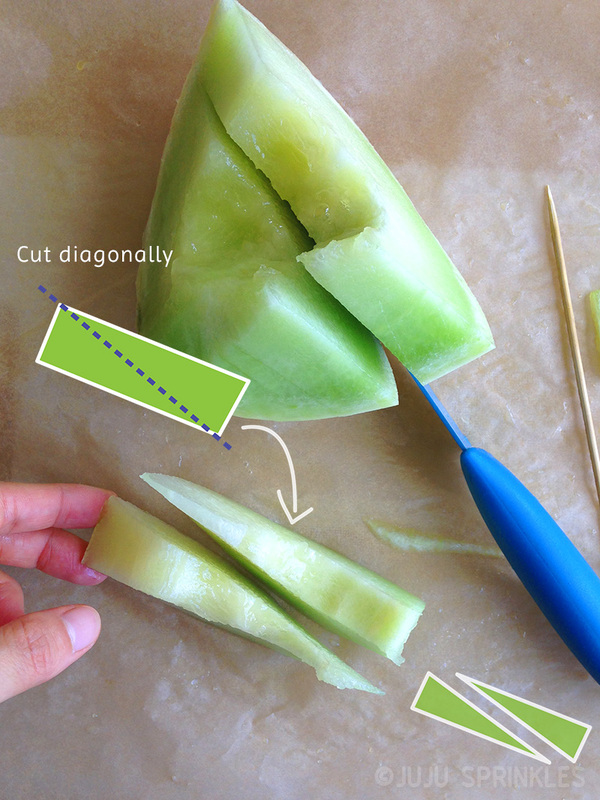 Honeydew – cut fruit in half lengthwise and remove seed and pulp. 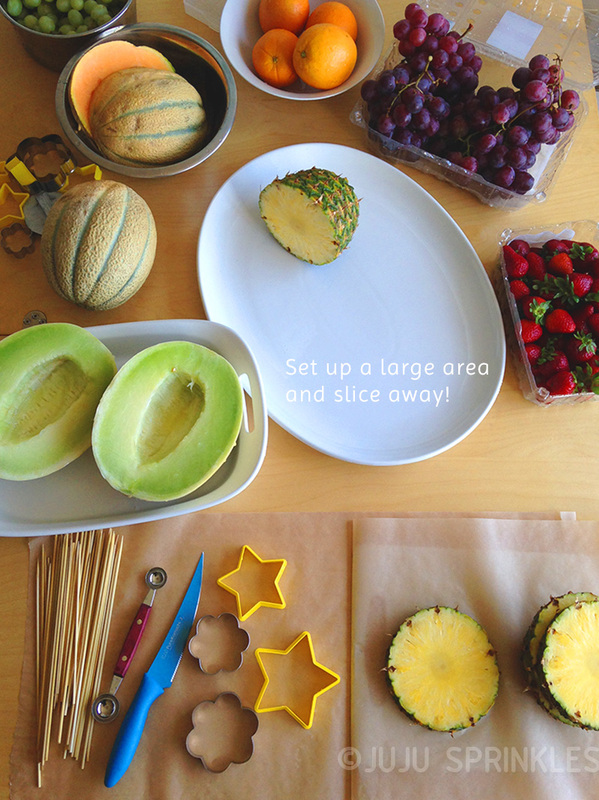 If the melon is large, you can cut it in half again to make quarter-moon wedges around 1 1/2″ thick. 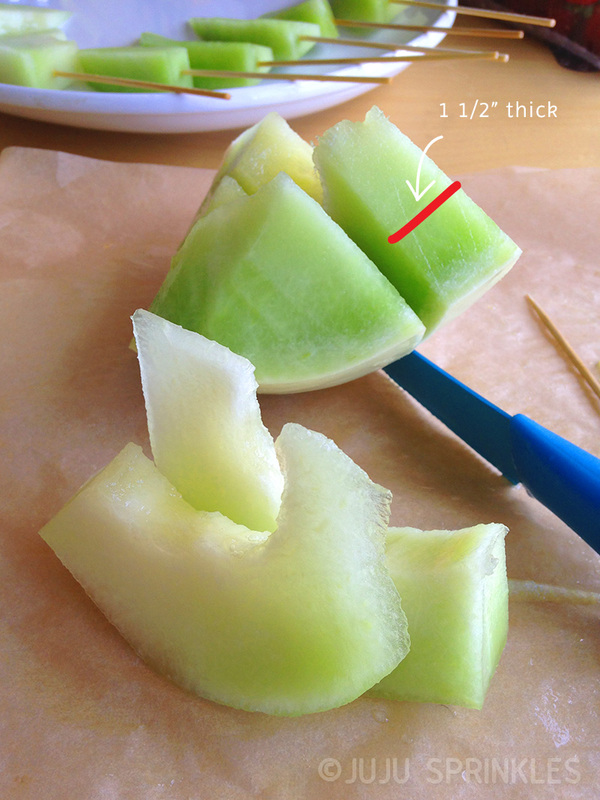 Trim off the rind and cut diagonally across the wedge to make 2 identical triangular wedges. Thread the wedges onto skewers. See above for image. 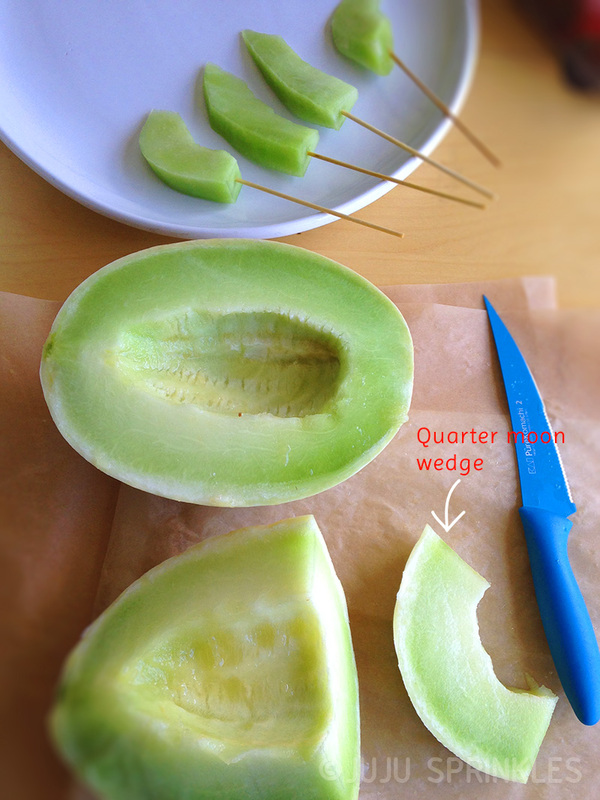 Cantaloupe – same method as honeydew. Save 2 wedges to make into melon balls. 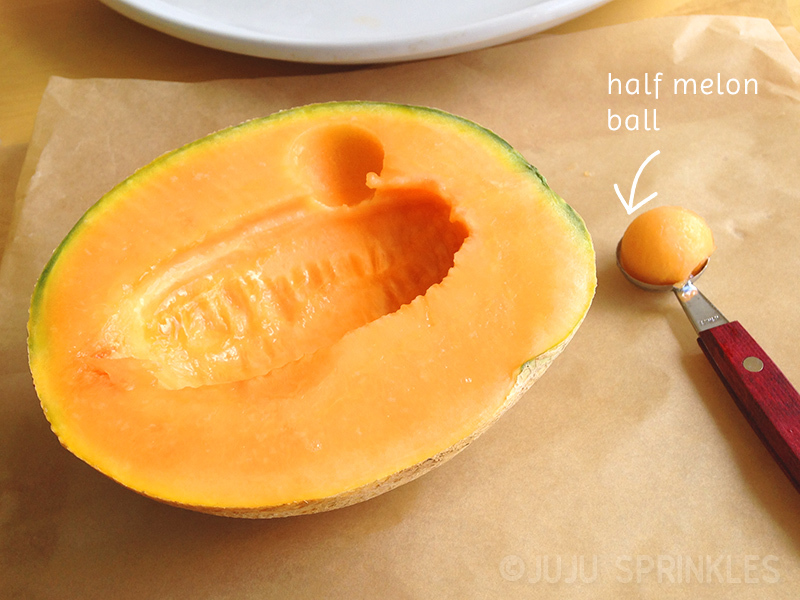 Use melon baller to make half-sphere melon balls for pineapple flowers later. 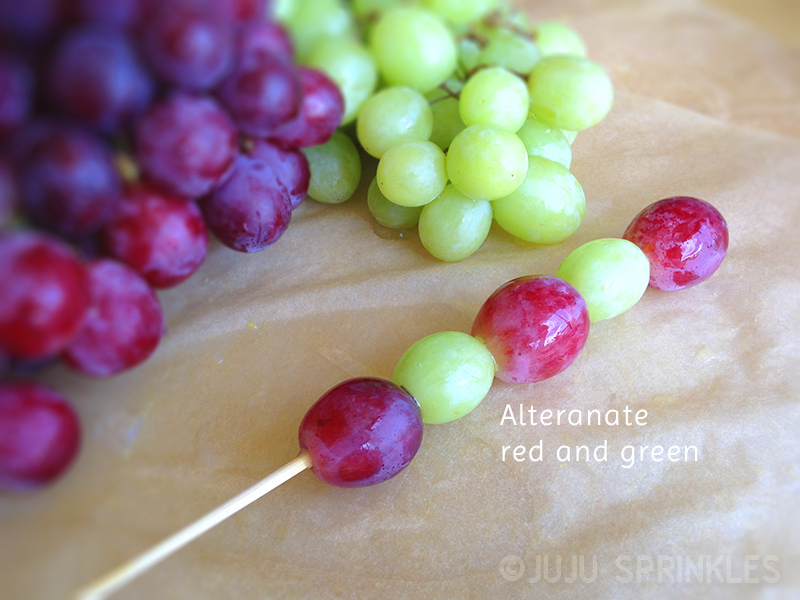 Grapes – thread grapes onto skewers by alternating red and green grapes. 5 grapes or 7 grapes per skewer. Strawberries – hull the top of the strawberries. Do NOT thread strawberries yet. 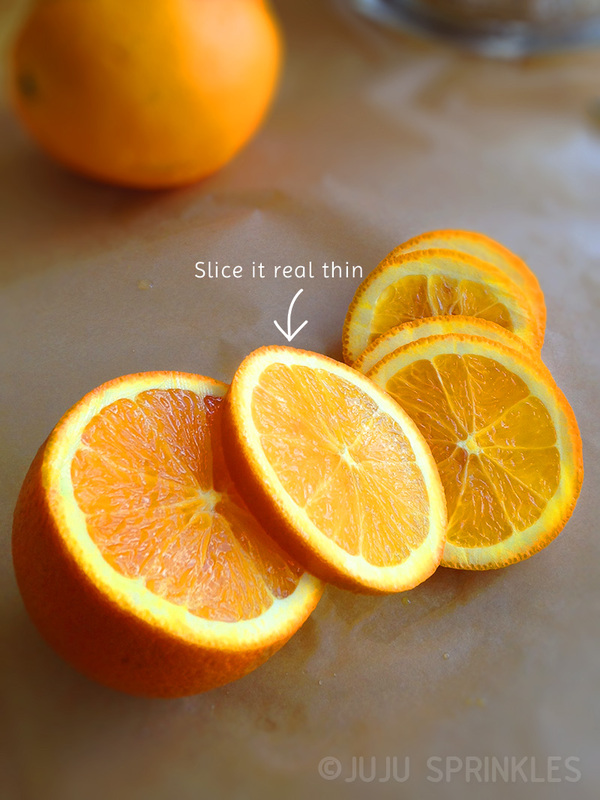 Oranges – slice each orange as thin as possible. 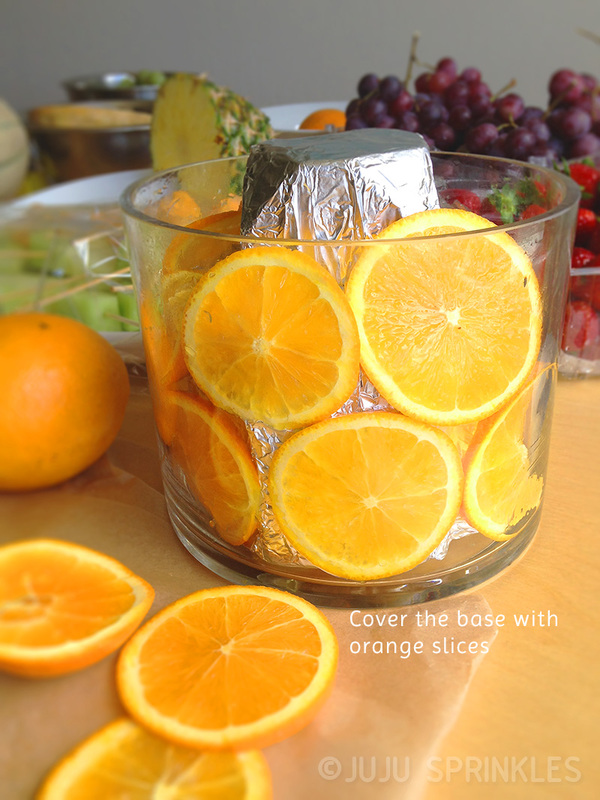 Fill the gap between the aluminum wrapped foam base and vase with orange slices. Store each fruit in glass lock containers or ziplock bags. Grapes and strawberries should be stored in paper towel lined containers to stay fresh and dry. 1. Insert cantaloupe and honeydew skewers around the edge of the vase. Then work upward. 2. Thread strawberries onto skewers and insert around melon wedges. 3. 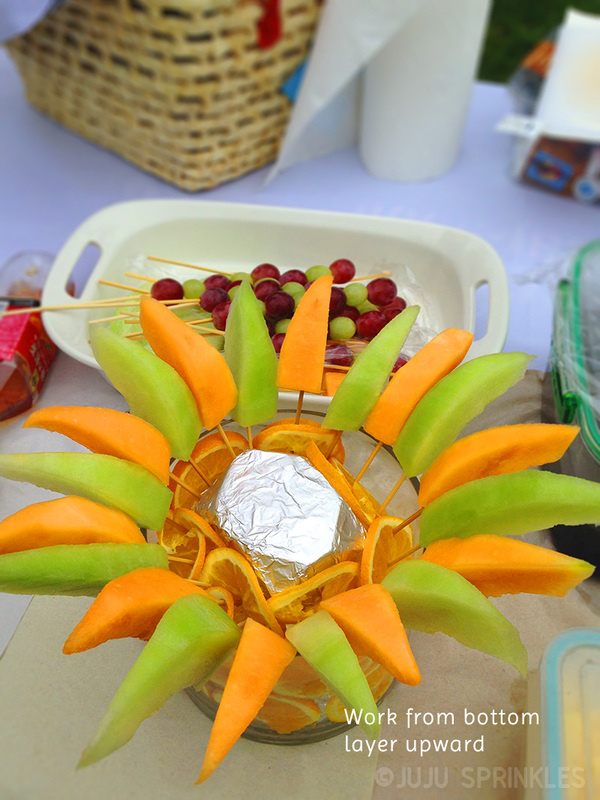 Thread the center of the pineapple flower onto the skewer and cap off the skewer with half of a melon ball. Insert each flower skewer in the base at different height. 4. 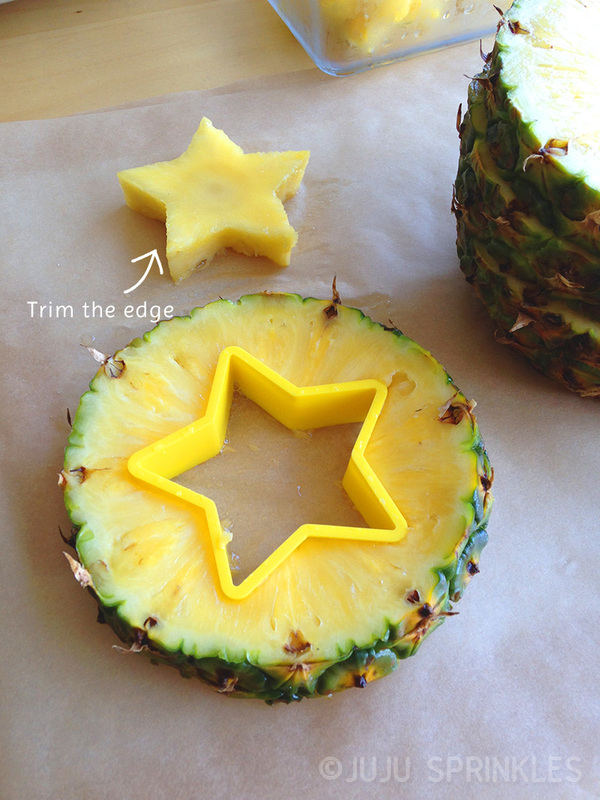 Thread pineapple stars onto skewers. 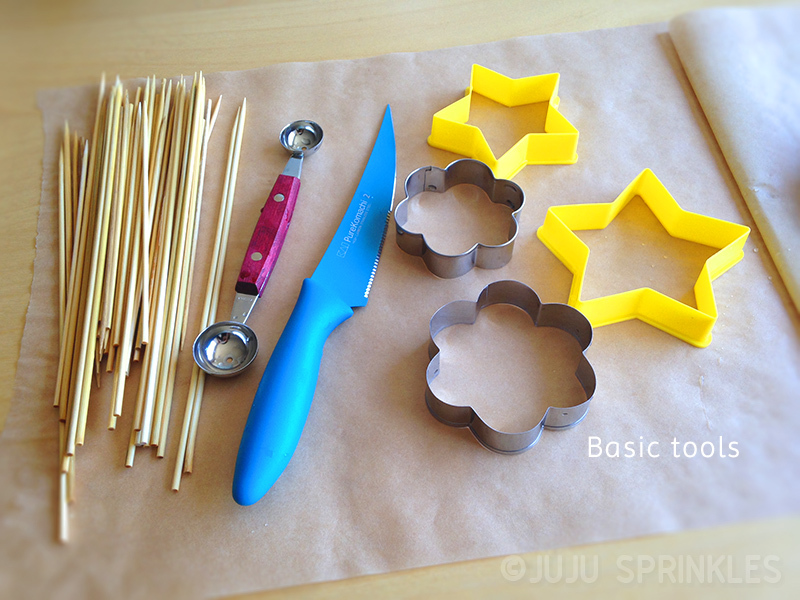 Insert each star skewer in the base at different height. 5. Insert grape skewers between flowers and strawberry skewers. 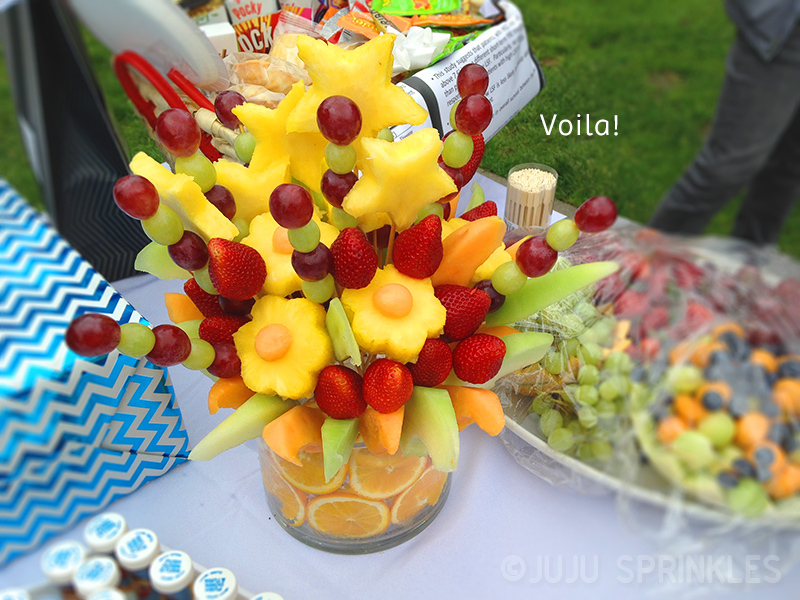 Add more strawberry / melon skewers to cover any gaps and voila, you have just designed your own fruit bouquet! Refrigerate the bouquet with plastic wrap before serving. All done!! I can’t wait for the next occasion to make this fruit bouquet. Need more gift ideas? 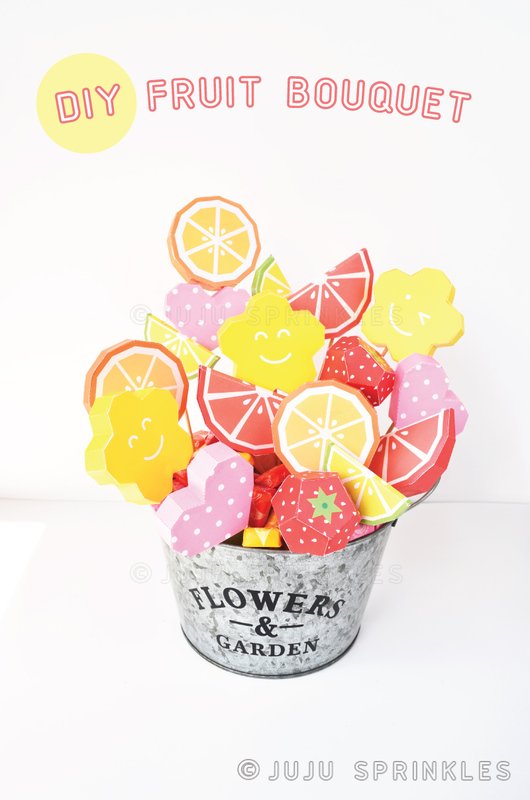 How about a paper fruit bouquet that you can make for any occasion ahead of time and budget friendly? Don’t forget to join Sprinkles Letters for more inspirations! 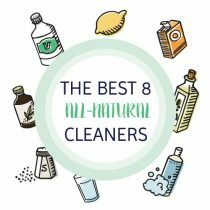 This is the Last Spring Cleaning you will Ever Need to Do!